Specializing in professional backflow testing solutions, Test Pro brings over 25 years of experience and plumbing industry expertise to each residential and commercial project we perform. 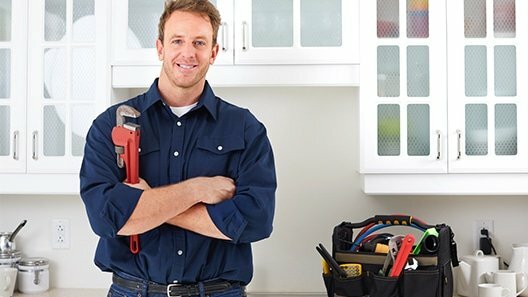 Our well-trained plumbers are certified in plumbing inspections and cross connection, permitting our company to test and certify your devices. 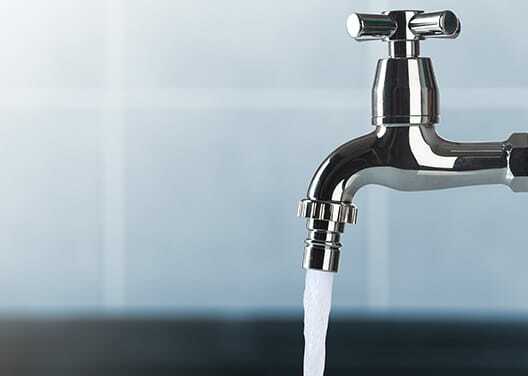 In the state of Illinois, yearly backflow testing is required to maintain safe standards for residential and commercial structures by protecting drinkable water supplies from harmful toxins such as fertilizer, pesticides, flame protection chemicals and other fairly widespread products. As a review person, I read great reviews on yelp about Gregg and Test Pro Backflow Services. I called him and just as I was ready to move on to the next company, he said “let me come out and try and help you”. What a relief! At Test Pro, we’re dedicated to modernizing all of your property’s backflow prevention needs. We conduct surveys, testing, repairs, maintenance, retrofitting and certification that saves on expenses for the long run. 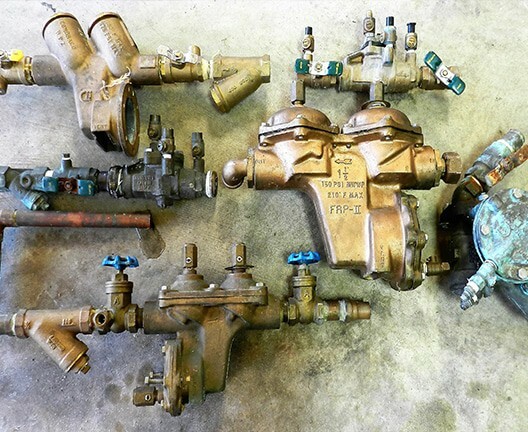 With our team’s many years of residential and commercial backflow prevention experience, we’re able to service every size and model of backflow assemblies made for any variety of water distribution system. Why Choose Test Pro for Your Backflow Testing? * Certified and professional customer support. * Top quality testing gear that’s calibrated on a regular basis. * Test Pro’s plumbers are licensed, bonded and insured. * Test Pro’s plumbers are always keeping up-to-date on the latest backflow testing criteria and specs. When you select Test Pro you can be assured that you’ll receive excellent value with results that you can count on. We do not cut corners with our products and solutions and certainly not in the way we take care of our customers! Each task is completed to meet and surpass industry benchmarks so you can enjoy peace of mind knowing that your drinkable water source is clean and healthy!